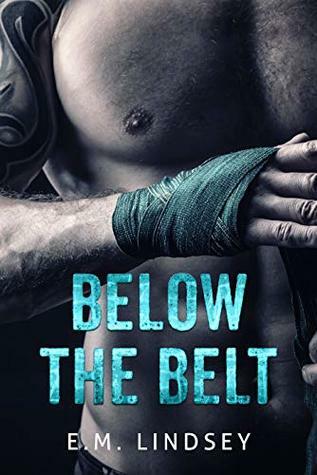 Reminiscent of Martha Hall Kelly's Lilac Girls and Kristin Hannah's The Nightingale, this sweeping, entrancing story is a must-read for fans of remarkable women rising to challenges they could never have predicted. It’s always been easier for Cara Hargraves to bury herself in the past than confront the present, which is why working with a gruff but brilliant antiques deale Reminiscent of Martha Hall Kelly's Lilac Girls and Kristin Hannah's The Nightingale, this sweeping, entrancing story is a must-read for fans of remarkable women rising to challenges they could never have predicted. It’s always been easier for Cara Hargraves to bury herself in the past than confront the present, which is why working with a gruff but brilliant antiques dealer is perfect. While clearing out an estate, she pries open an old tin that holds the relics of a lost relationship: among the treasures, a World War II-era diary and a photograph of a young woman in uniform. Eager to find the author of the hauntingly beautiful, unfinished diary, Cara digs into this soldier’s life, but soon realizes she may not have been ready for the stark reality of wartime London she finds within the pages. In 1941, nineteen-year-old Louise Keene’s life had been decided for her—she’ll wait at home in her Cornish village until her wealthy suitor returns from war to ask for her hand. But when Louise unexpectedly meets Flight Lieutenant Paul Bolton, a dashing RAF pilot stationed at a local base, everything changes. And changes again when Paul’s unit is deployed without warning. Desperate for a larger life, Louise joins the women’s branch of the British Army in the anti-aircraft gun unit as a Gunner Girl. As bombs fall on London, she and the other Gunner Girls relish in their duties to be exact in their calculations, and quick in their identification of enemy planes during air raids. The only thing that gets Louise through those dark, bullet-filled nights is knowing she and Paul will be together when the war is over. 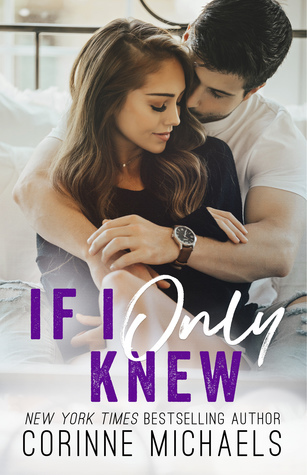 But when a bundle of her letters to him are returned unanswered, she learns that wartime romance can have a much darker side. 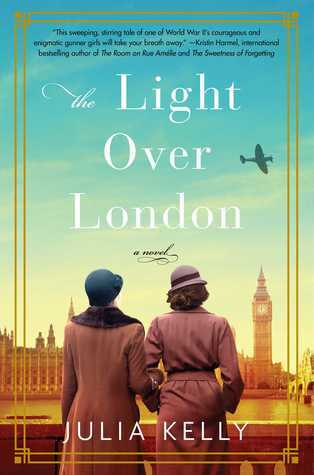 Illuminating the story of these two women separated by generations and experience, Julia Kelly transports us to World War II London in this heartbreakingly beautiful novel through forgotten antique treasures, remembered triumphs, and fierce family ties.